Saturday's Cheltenham meeting, known as Cheltenham Festival Trials Day, is one of the most anticipated horse racing day of the month. 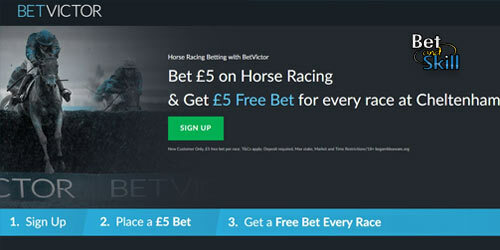 Bet £5 with BetVictor and get £5 for every other Cheltenham race! With the Cheltenham Festival looming large on the horizon, this is a great chance to warming up, both for horses and punters. 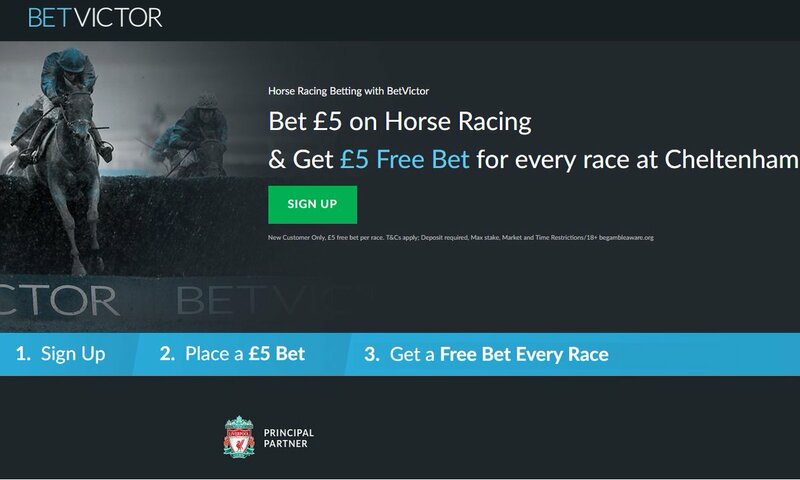 Sign up with BetVictor via our special links or banners, place your first £5 bet on horse racing and you will receive a £5 free bet for every single Cheltenham race on Trials Day! 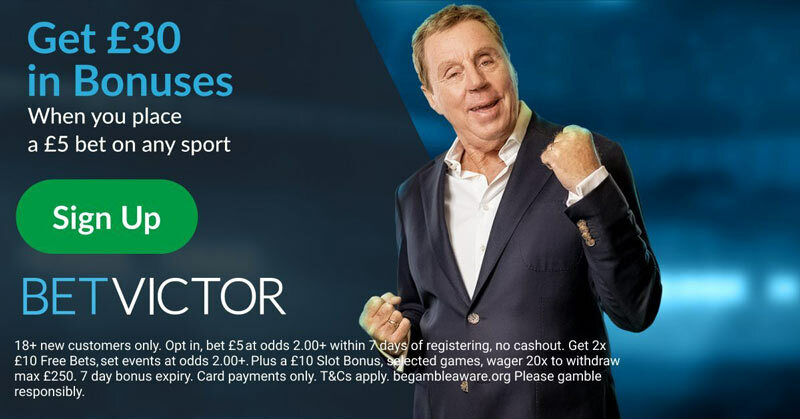 1) Register a new account with BetVictor via this special link & opt in to this offer. Need predictions on today's Cheltenham races? Please visit our Today's Cheltenham predictions article. Our horse racing tipsters have a great winning rate and are the most feared by bookmakers. Alternatively you can visit our horse racing betting tips section or our free NAP of the Day service. "Bet £5 with BetVictor and get £5 for every race at Cheltenham"